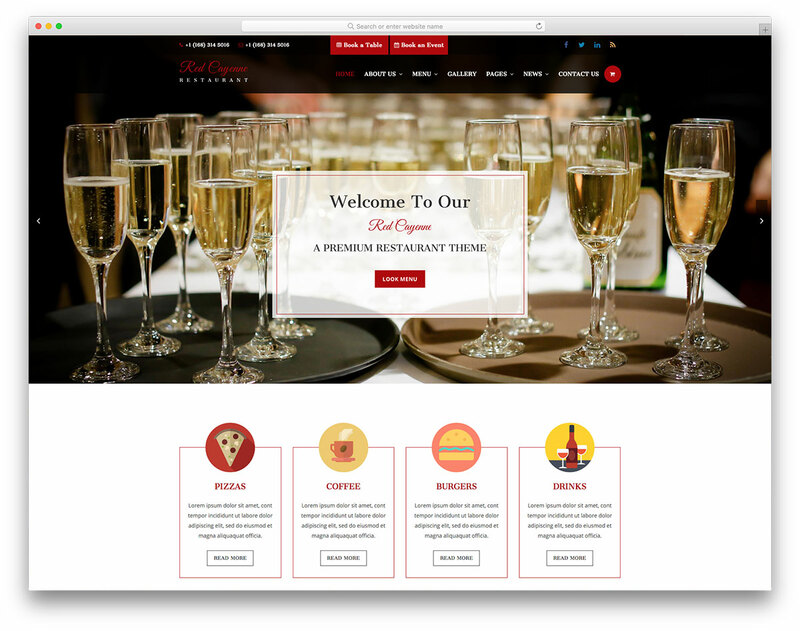 Thanks to TheVenue, this free responsive restaurant website template will help you achieve great results in the online space with its impressive and remarkable web design. 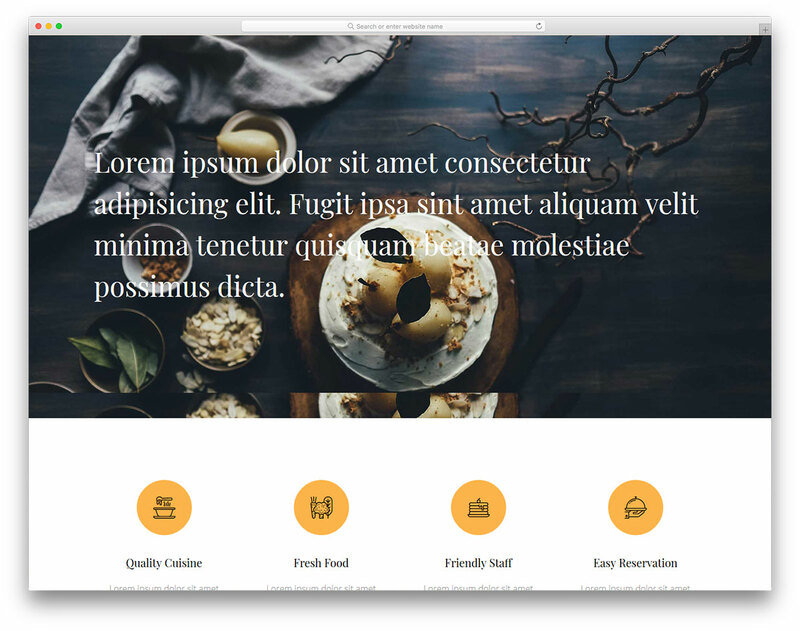 Not only that, but with its organized structure, tidiness and high optimization as well. 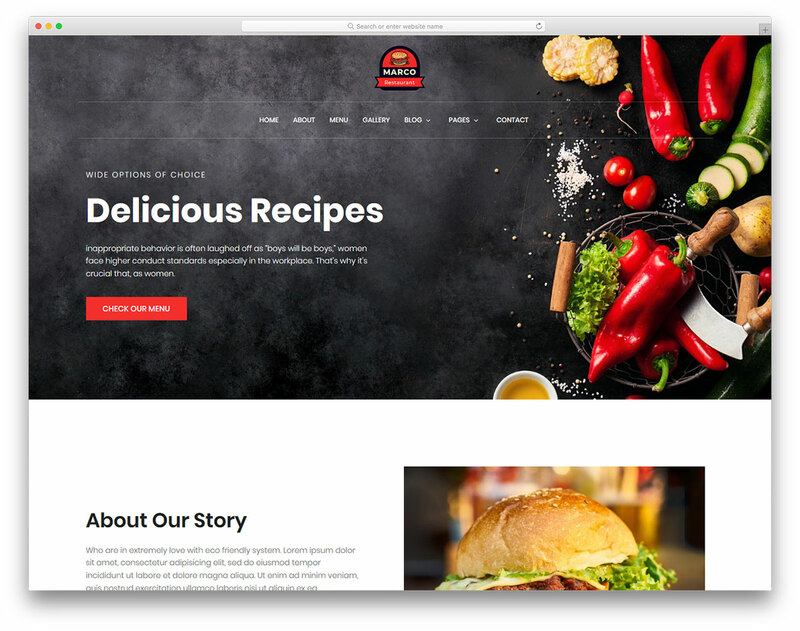 Just as tasty and delicious as your food is, so should be your online presence. 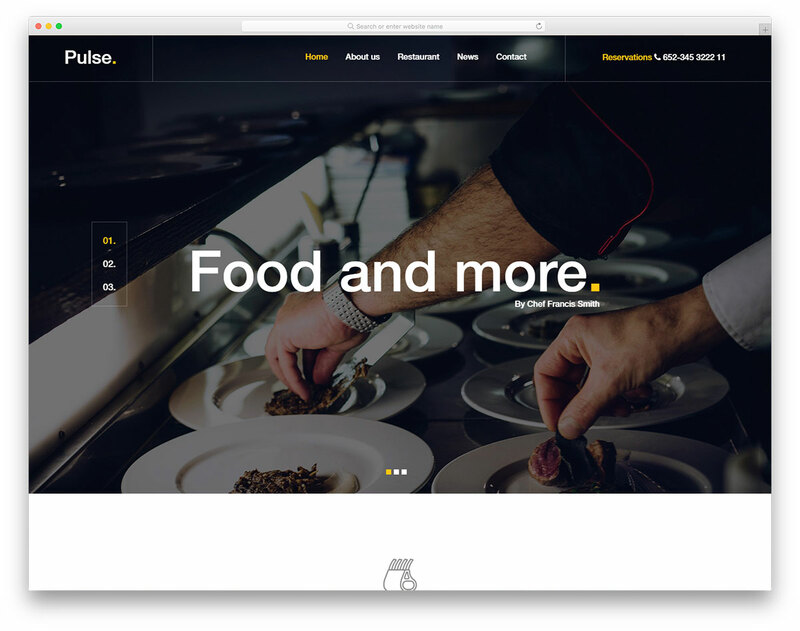 With TheVenue, your restaurant, cafe or any other food business website will work smoothly and efficiently on all devices and browsers, too. 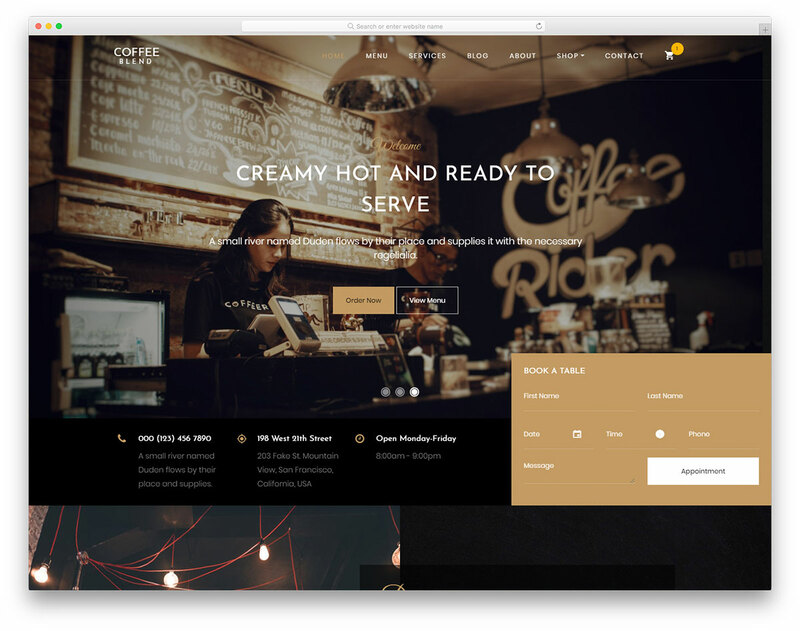 TheVenue follows all the latest design and web trends to make sure your page stands the test of time. 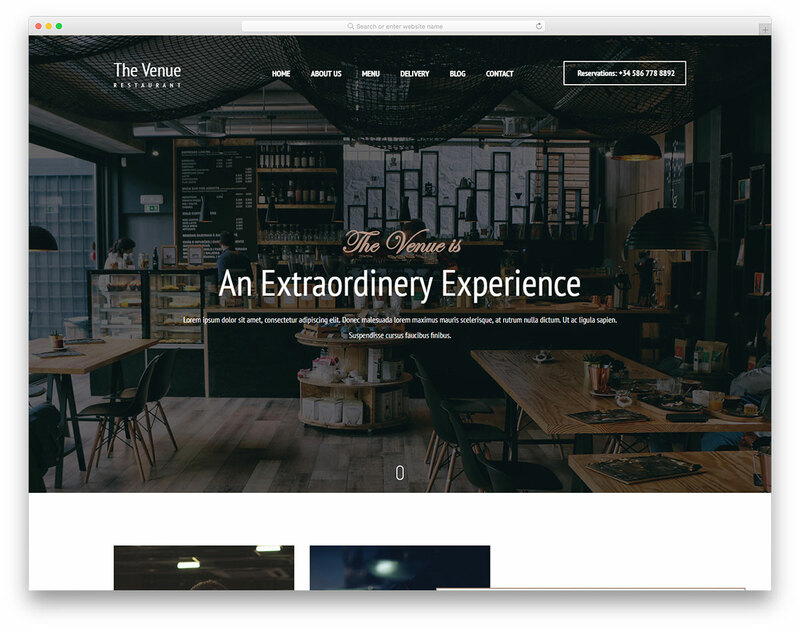 Striking parallax effect, video support, unique food menu, reservation form with date and time picker and a fully functional contact page with Google Maps, TheVenue delivers the must-haves and then some. 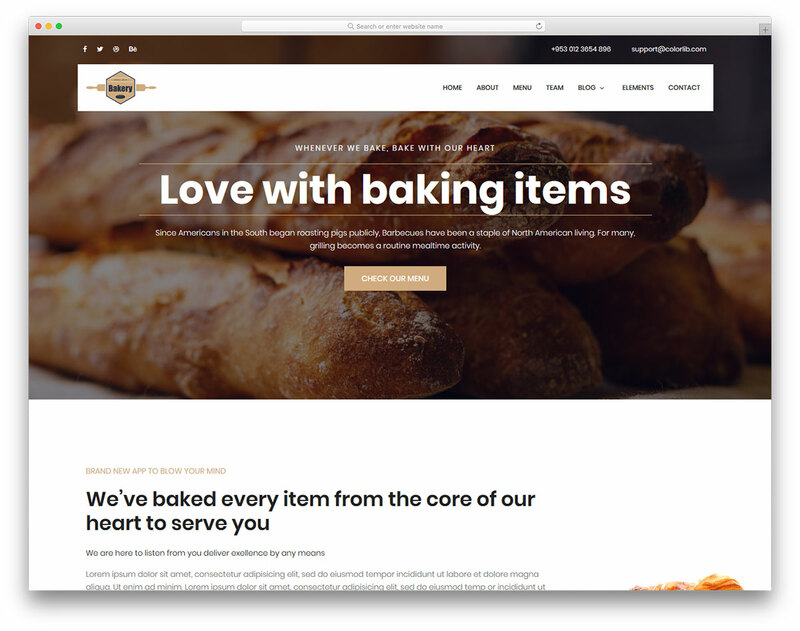 Create an extraordinary experience for all your customers, starting with your website.